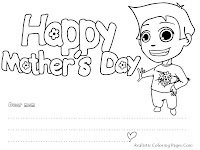 Greeting cards is always be a part of every celebrations including on this mothers day celebrations, no matter it is an electronic or physics greeting card it still show your attentions for the one's you give it. 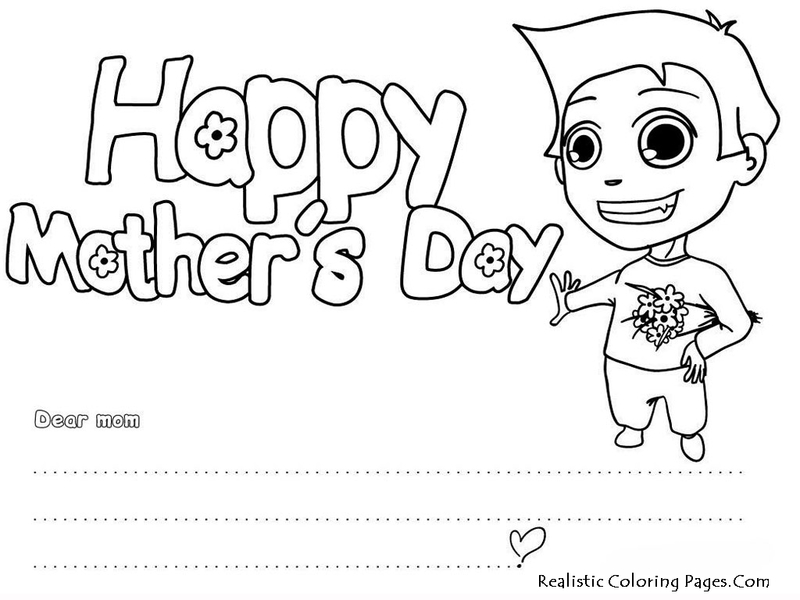 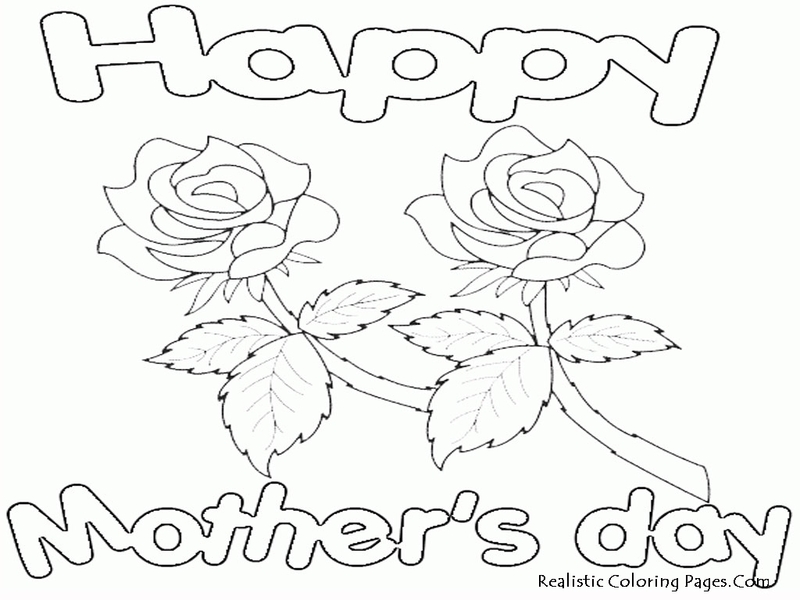 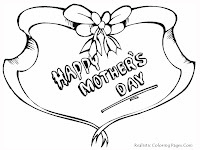 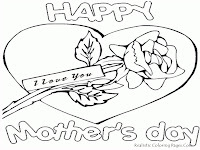 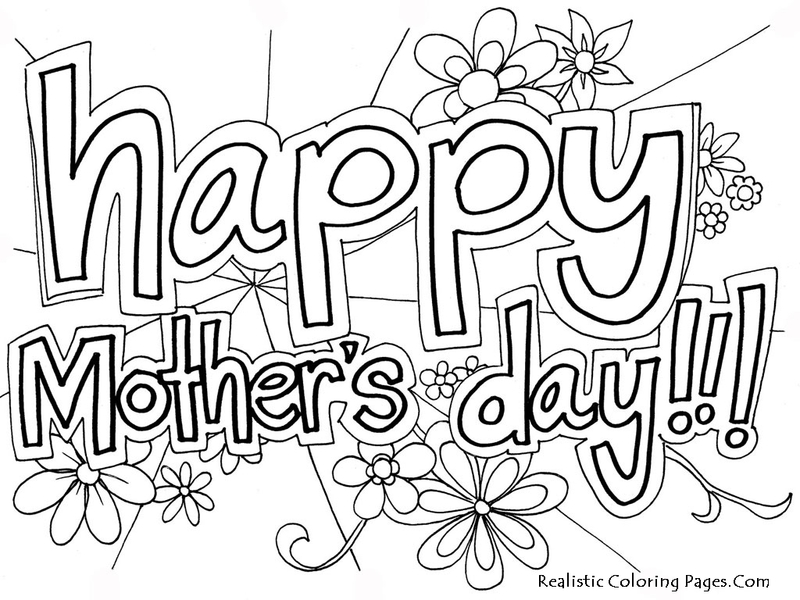 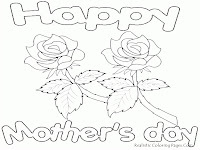 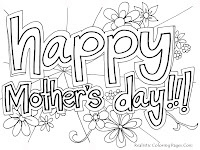 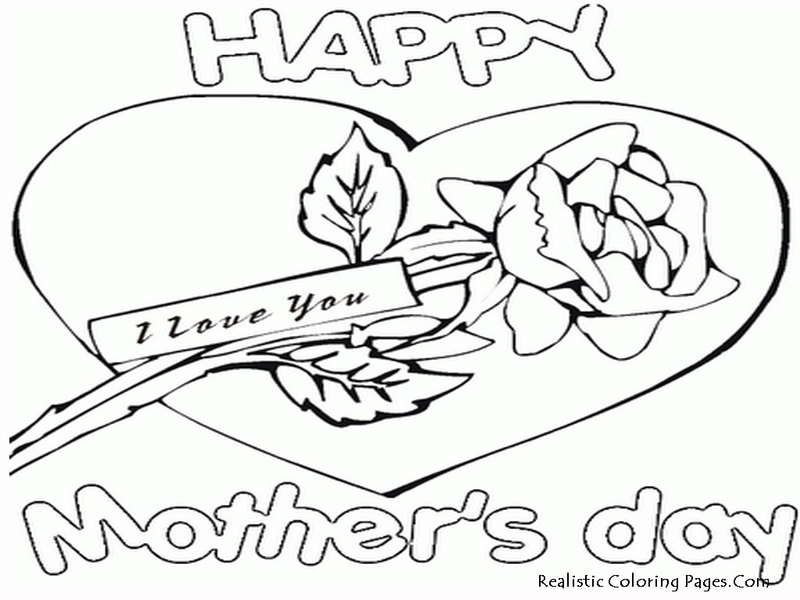 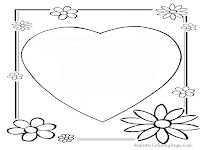 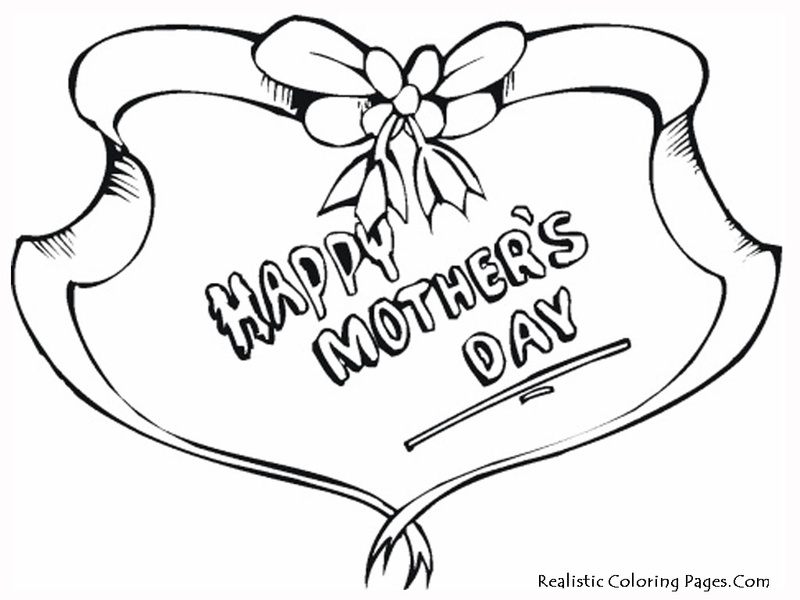 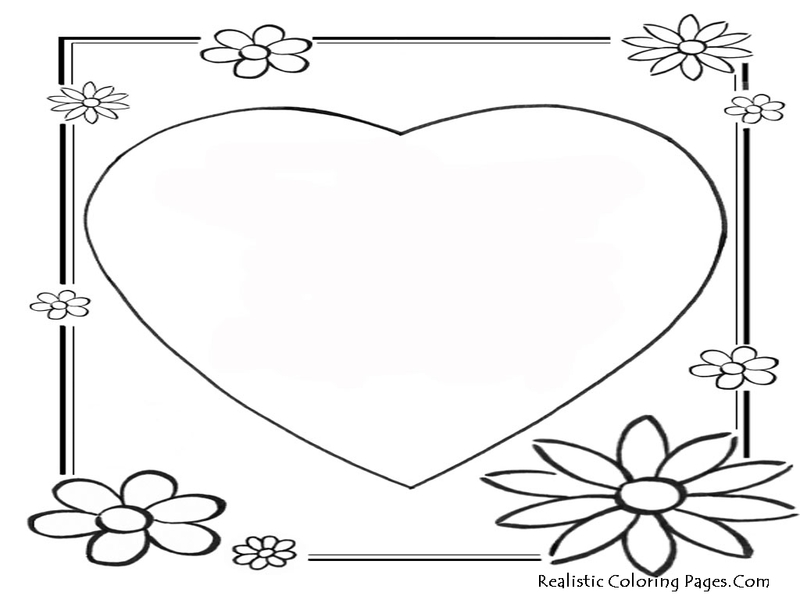 Specially for Mothers day 2013 celebrations, Realistic Coloring Pages will give a few mothers day 2013 greeting card for the children to be colored then give them to your lovely mom. 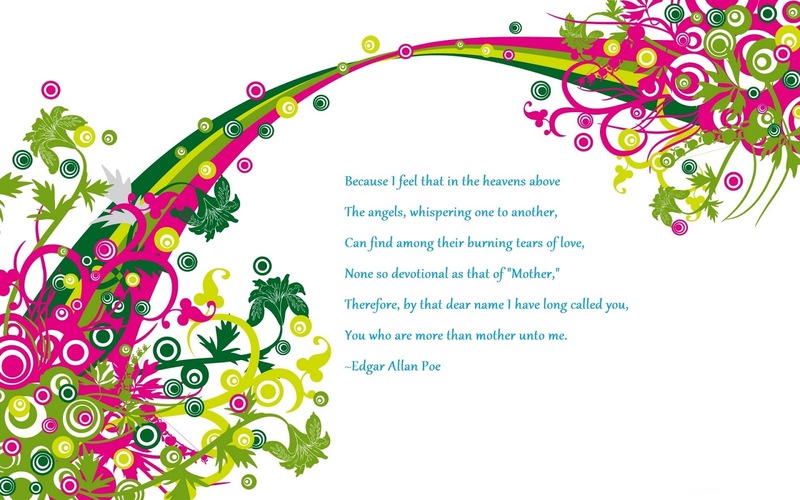 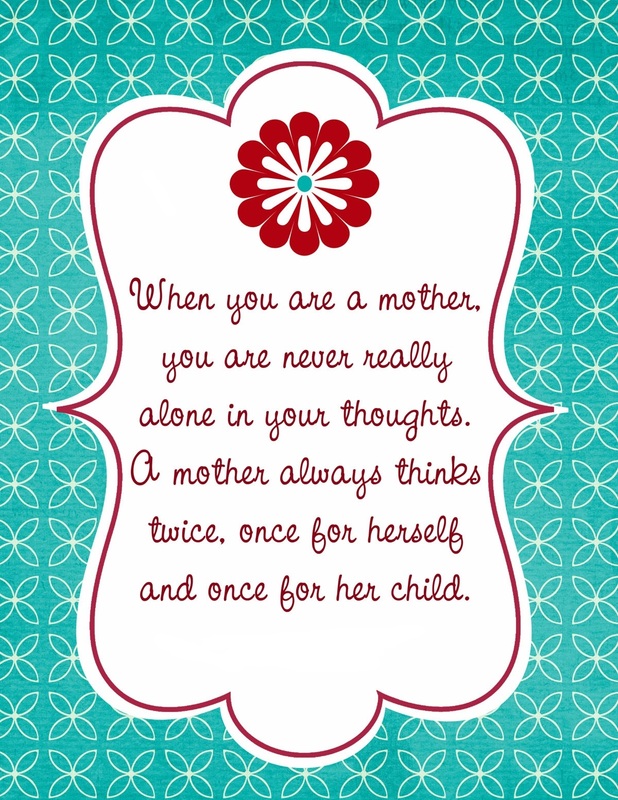 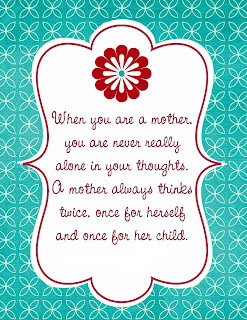 Download all the free printable mother's day 2013 greeting card that we had provided here for free.